Overview: Join us for the 27th Annual Blessing Of The Bikes! All Makes & Models welcome! Blessing starts promptly @ 2pm, but please plan to arrive early to stage your bike in line! 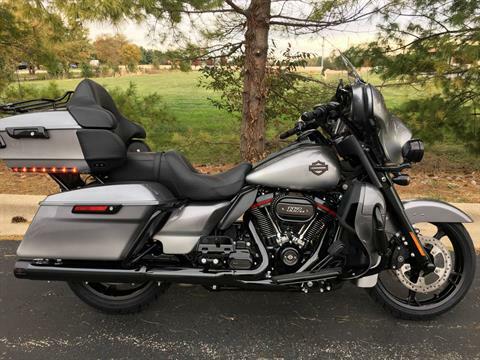 Coziahr Harley-Davidson® is your full service motorcycle dealer offering engine rebuilds, oil changes, maintenance, tires, repairs, apparel, accessories and so much more. We are located in Forsyth, IL, at 150 W Marion Ave 62535 and service Decatur, Bloomington, Springfield, Champaign, Effingham and all Illinois towns in between and beyond. If it's for your Harley® motorcycles, we can do it. We have a great selection of used motorcycles. Coziahr will take almost any bike in on trade. Give us a try. From the moment a person is first drawn to Harley-Davidson®, to the purchase and personalization of their new Harley-Davidson® motorcycle, and ultimately to the exhilaration of riding and sharing their dream with fellow riders, they are joining a large family. It’s a family that includes the people who design our products and build the motorcycles, those employees and suppliers who help make it all happen behind the scenes, and our dealers. We all understand that fulfilling the dreams of our customers is a tall order — one that we all strive to deliver. Coziahr Harley-Davidson® also knows that fulfilling dreams is more than merely selling new and used Harley® motorcycles. We know it’s about a relationship built on trust and dependability, good service and meaningful advice. Building and maintaining relationships with their customers is one of the things Harley-Davidson® motorcycle dealers do best. There are more than 1,300 Harley-Davidson® dealerships in 60 countries worldwide, and each is more than just a place to buy H-D® bikes. They are starting points and destinations, a place to talk to friends and meet other riders. 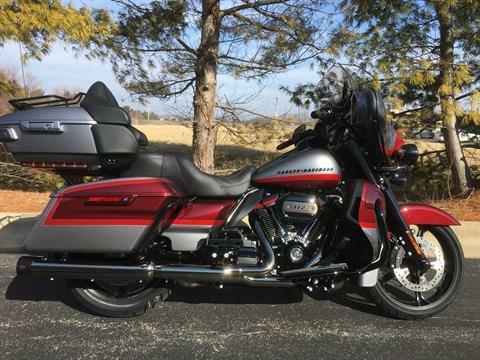 Of course, full service Harley-Davidson® dealerships offer the newest Harley® motorcycles for sale, parts and accessories, MotorClothes® products, other merchandise and repair. In addition, satellite stores located in shopping malls and other high-traffic locations offer added convenience to anyone in search of Harley-Davidson® gear and collectibles. The knowledgeable and friendly staff at Coziahr Harley-Davidson® has a combined experience of 138 years in sales and service! Check your CHD Rewards account!